With its wide stance, rugged appearance and superb interior styling, the Volkswagen Amarok is eye-catching from any angle. Comfortable off-road or on, the Amarok’s range of 3.0 litre V6 TDI engines deliver more than enough power to tackle any terrain, whilst making light work of shifting heavy loads. 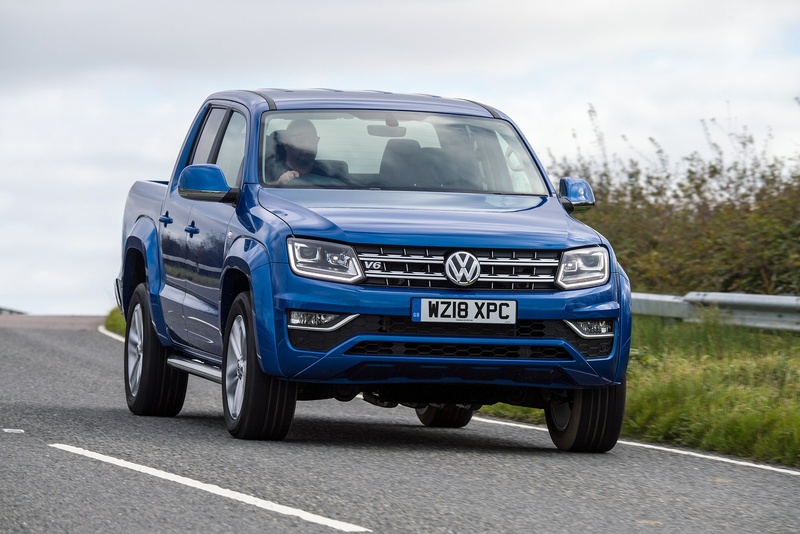 The Amarok combines everything you expect from an exclusive, premium-class all-rounder, making it the perfect vehicle of choice for work or home use. 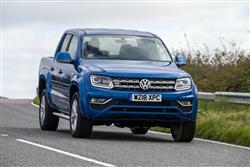 See more reviews in our Volkswagen Amarok independent review section. The Volkswagen Caddy Maxi Life is now available from £299 advance payment at Listers Volkswagen.